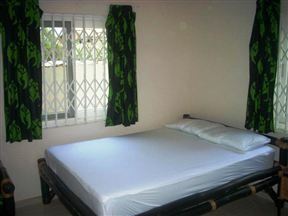 La-Paradise Inn Hotel Apartments offers comfortable self-catering accommodation in the Labadi area of Ghana. It is ideal for couples or groups looking to explore this town while enjoying a relaxing holiday. 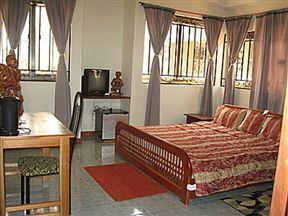 Royal German Apartments offers comfortable accommodation in Accra that is 20 minutes from the airport. The apartments offer all the comforts of home and are the perfect places to relax after a hard day of work or exploring Accra. 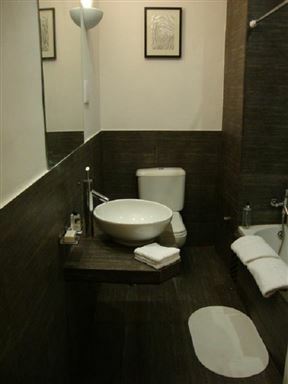 Situated in the reputable Airport Residential Area, the Lavender Lodge is a luxurious 12-bedroom hotel. Chelsea Inn and Suites, Accra Best Price Promise! A warm welcome awaits you at Chelsea Inn, a Zen-inspired local landmark which brings a distinct sense of pride and local Ghanaian charm to every guest who walks through its doors. 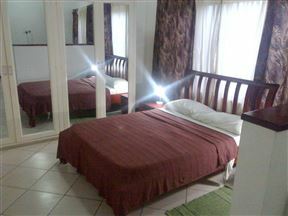 Fiesta Royal Hotel is located just a short drive from the international airport. 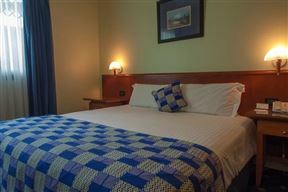 It offers comfortable accommodation in a variety of generous size rooms with modern facilities. Ramada Resort is an international hotel located on the Atlantic Coast of West Africa. Guests have the opportunity to enjoy Ghanaian tradition and hospitality without compromising on home conveniences. Mövenpick Ambassador Hotel is set on 16 acres of landscaped gardens, situated in the heart of Accra&apos;s city centre. It is located just 7 km from the Kotoka International Airport. The Aknac Hotel is a luxurious boutique hotel located opposite the Trassacco Valley Estate in East Legon, Ghana. 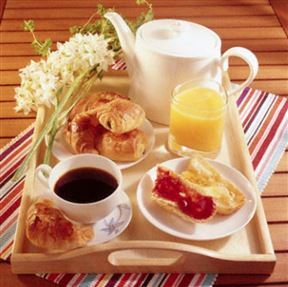 The hotel caters for the discerning business and leisure traveler with top class facilities and stylish rooms. Situated on 30-acres of manicured green lawns in Ghana&apos;s capital city of Accra, La Palm Royal Beach Hotel is a city centre beach resort. This 159-room hotel with has its own dedicated 10-room, 2,000 square metre conference centre, the Homowo Conference Centre. Occupying an exclusive position in Accra&apos;s dynamic hotel scene, the African Regent Hotel offers discerning guests a refreshing taste of Africa, with an enviable collection of African art presented on a kaleidoscope of warm African colours.